The Yocan Cerum QDC Heater Heads are genuine Yocan brand replacement elements for use with their all ceramic device, the Cerum. 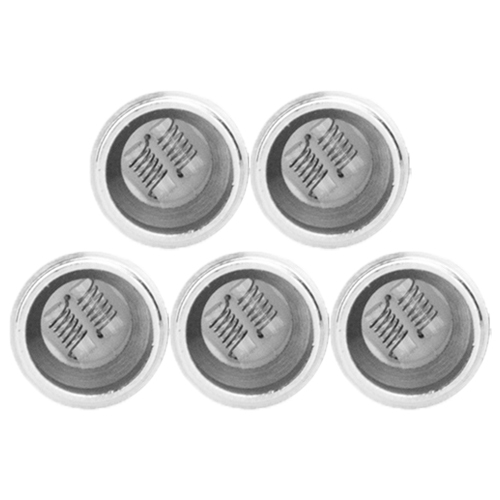 The replacement QDC heater heads are the same type of element that originally came with your Cerum device, each engineered to provide maximum efficiency and flavor quality. These Cerum replacement heater head/bases feature a 510 threading that can be paired with most box mods or batteries that can accommodate devices rated as low as 0.8 ohm and is capable of firing within the range of 15-25W. 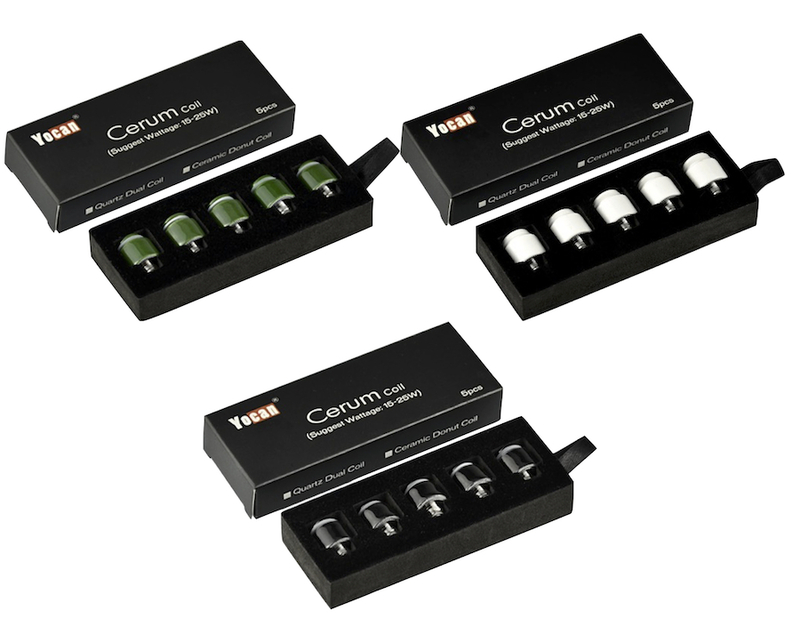 Each Cerum heater head is stocked with a dual glass quartz heating element that will create an aroma like no other. The dual style construction offers great efficiency while the glass quartz element will create a crystal clean aroma that will never leave that burnt taste in your mouth that often comes with fiber or ceramic wicks. 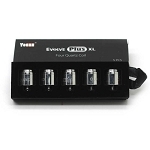 For optimal results, Yocan recommends you use the Cerum QDC Heater Heads within the range of 15-25W. Only evaluated with ... isolate slap and powder. 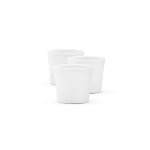 Works well, price and delivery were first rate.